The config/initializers/omniauth.rb should look like this. Make a Login controller with 2 actions, index and callback. 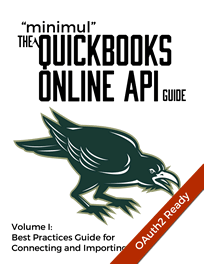 In app/views/login/index.html.erb put the Intuit SSO button. Just a reminder: Make sure you add both :get and :post for the callback. Before we start working on the callback let's make a user. If you like to spin your wheels a bit and waste an hour or so go ahead and NOT skip the verify_authenticity_token. 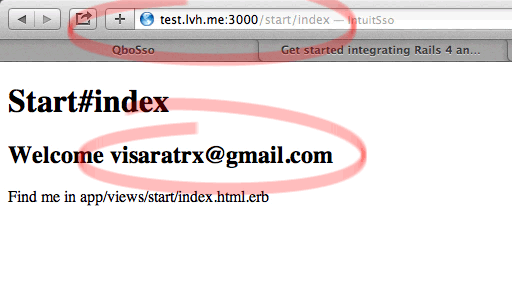 You may have noticed a redirect to a non-existent route and controller, start_index_url, so let's implement that now. In conjunction, let's fill in the route, controller, and view for this start redirect. Now we are ready to test. 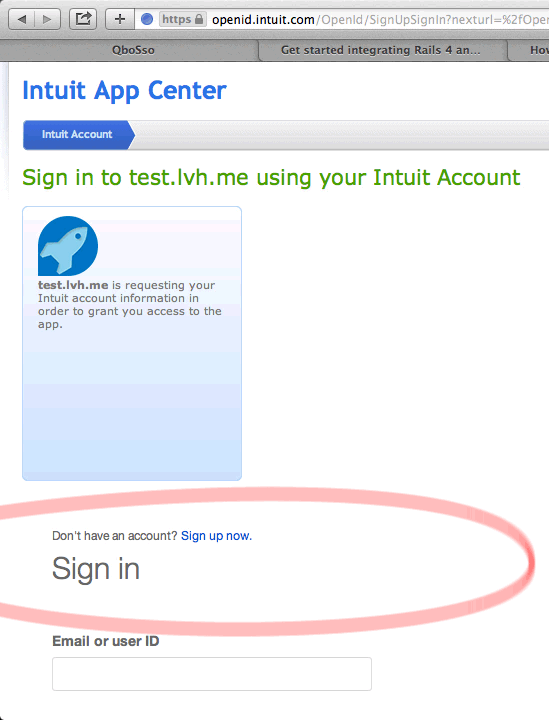 Pump in a subdomain with lvh.me:3000 and click "Sign in with Intuit". Fill in your QBO creds. 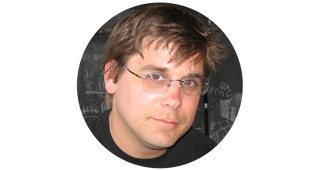 Be sure to check out the screencast for more commentary as well as the code. For feedback use the comments area below rather than my email. 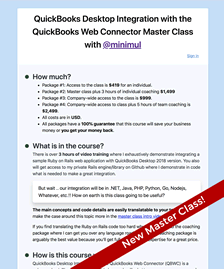 If the question is broader than this tutorial use the Intuit Developer Forums, in which I regularly hang out.